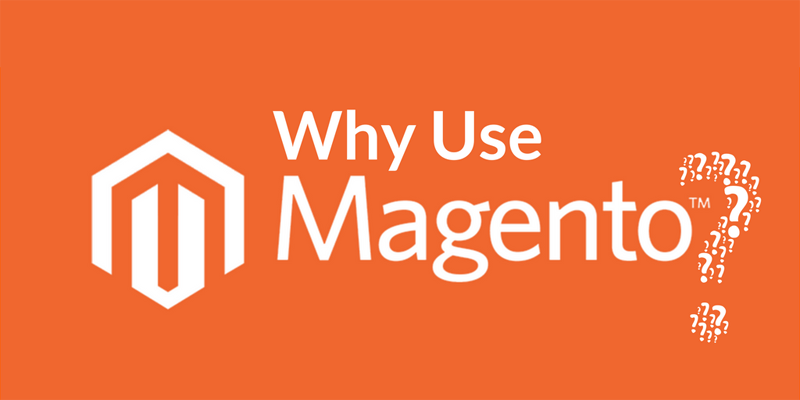 This Magento product designer extension offered by Magebay has all the features required of a good product designer tool. Be it image customization, social sharing or photo upload, it has everything to give shoppers a unique and satisfying experience. 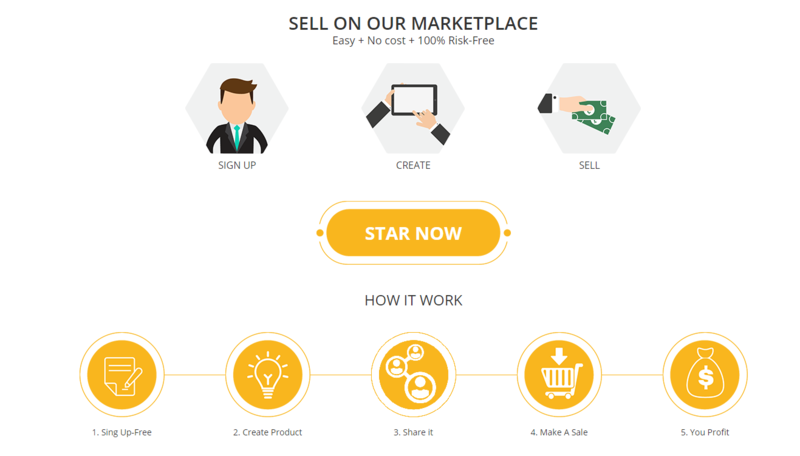 It offers an easy 3 step process for customers to place their orders. This all-purpose tool provides the following capabilities to customers and administrators. 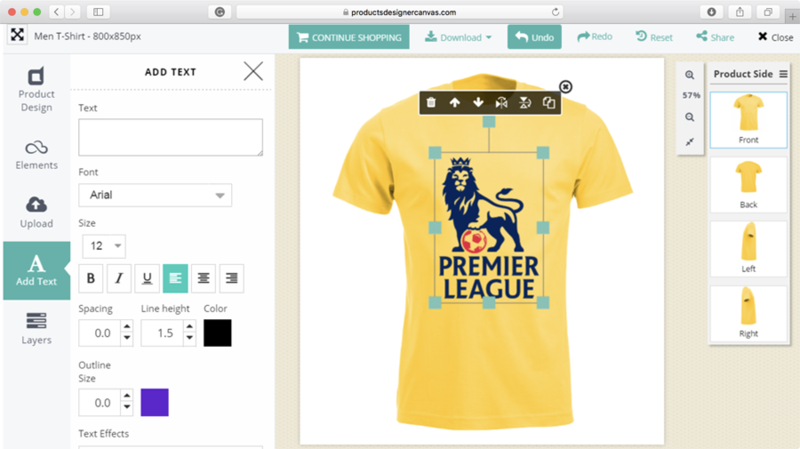 - Free custom product's design. These packages range from $375 to $999. 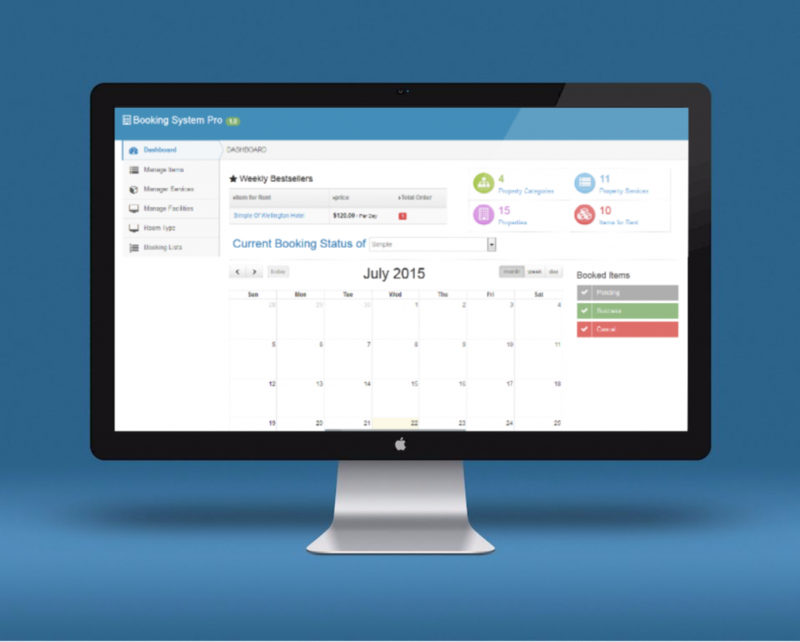 Appjetty provides free support for 6 months on all the packages. It also provides free upgrades for a year. 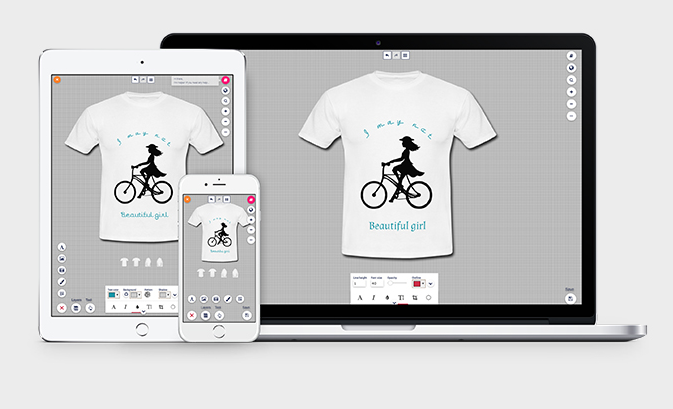 The ultimate version has some additional features like brush tool and multiple design area. Cmsmart has come up with a premium online product designer extension for both versions (Magento 1 and Magento 2) of Magento platform. This tool offers many functions for a range of products. 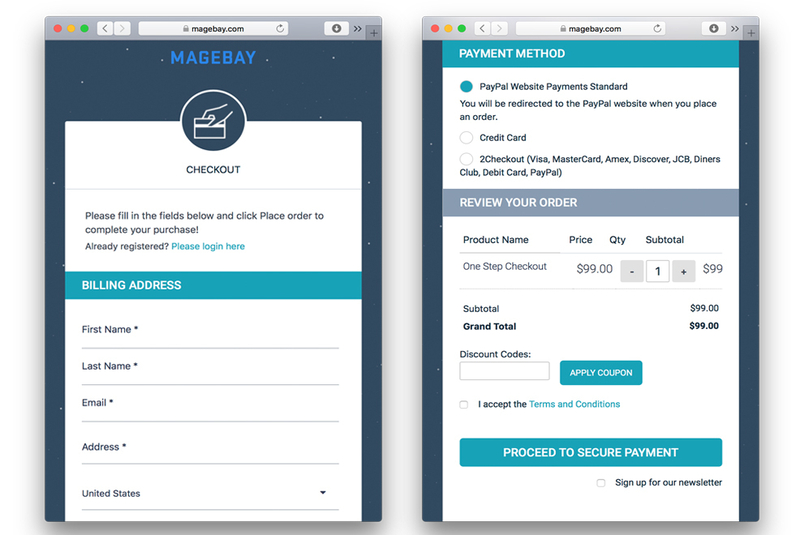 This is way above the cost of product designer extensions provided by Magebay or Appjetty. 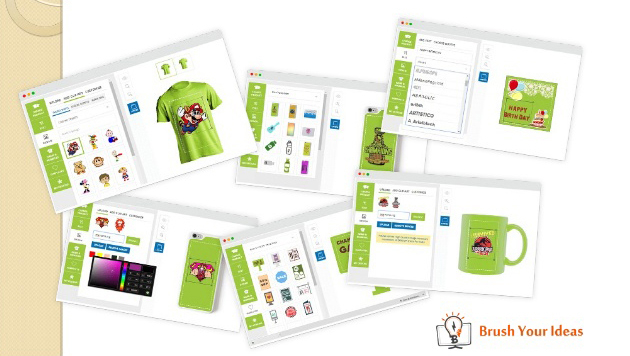 Brush Your Ideas provides a flexible Magento product designer tool for a variety of customers like marketing companies, sign printing providers, print brokers and so on. The extension can be used for products like card, gift, apparel and signs, and posters. 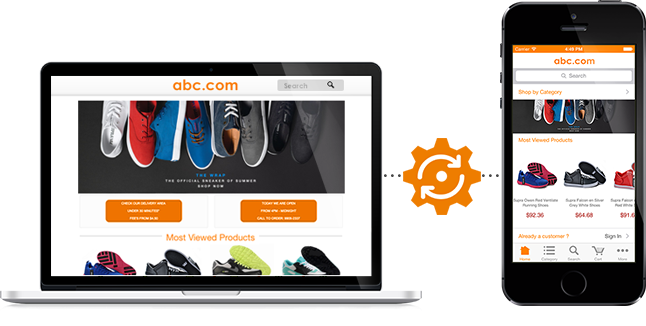 It provides the Magento 2 extension for various pricing options. 6 months free support and free upgrades for a year are provided with all the options. The only drawback of this extension is its very high cost. The most basic extension is priced at $599. The Pro and Ultimate plans are priced at $799 and $1299 respectively. A good product designer extension should be user-friendly, allow social sharing and logins and offer multiple products for customization. The tool should be cost effective and suit the organization’s budget. Most of the product designer tools offer almost all the basic features required of a working product designer extension. In terms of cost, Magebay proves to be value for money with its current discounted prices for the first 1000 customers. It is an offer that should be taken advantage of to make your Magento e-commerce site more appealing to the customers. The Magebay extension clearly steals a march over its closest rivals, for sure!